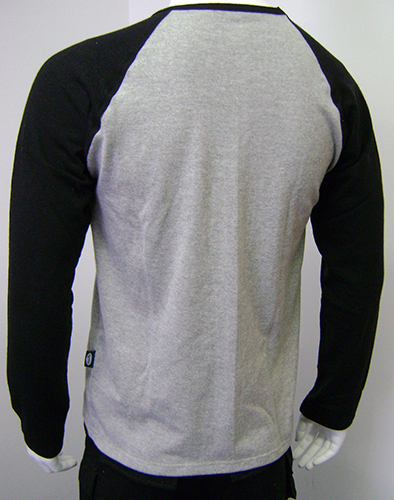 A mens long sleeve hemp raglan with contrast sleeves. Made in Cape Town with a 55% hemp, 45% cotton blend, this medium weight, crew neck, long sleeve raglan is ideal for the change of seasons. 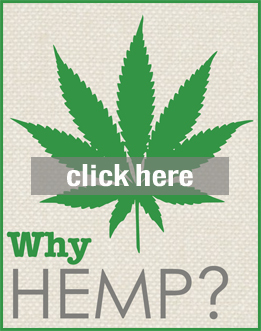 Sporting contrasting colours, now you can wear your support for hemp on your sleeve.